Rated 4 out of 5 by AllyB from Very nice Pleased with this selection. Exactly as shown. Buy one size down. Fits large. 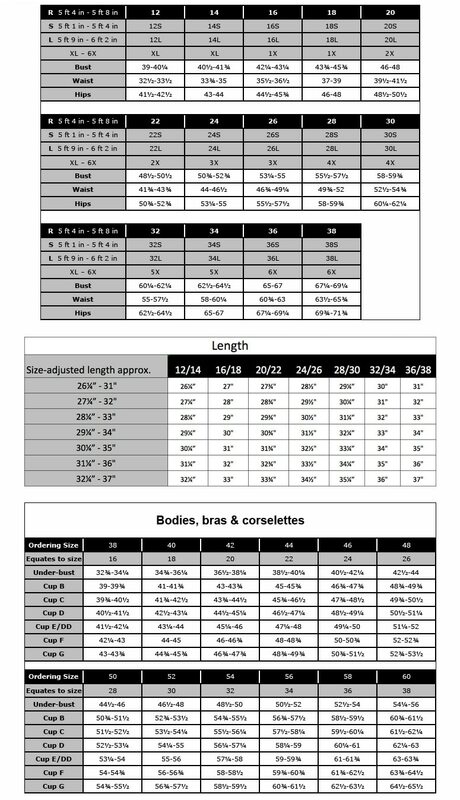 Would prefer if the fit at the waist instead of just below. Perfect length if you are short and want ankle length...like me! Rated 5 out of 5 by jaymeann from Great comfort These pants are so comfortable and stretchy. Ulla Popkens pants are always true to size. If I ever send anything back, it's because it is too short/long or just not what I wanted. Hidden Zipper Stretch Crop Pants is rated 4.5 out of 5 by 2.